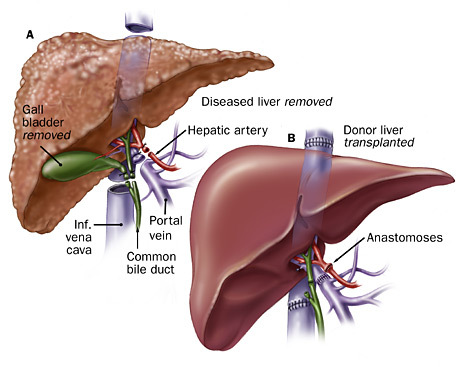 Liver Transplant In India- Everything You Need To Know! 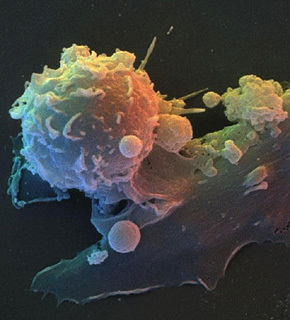 Treatment Options Available For Liver Cancer: Immunotherapy? 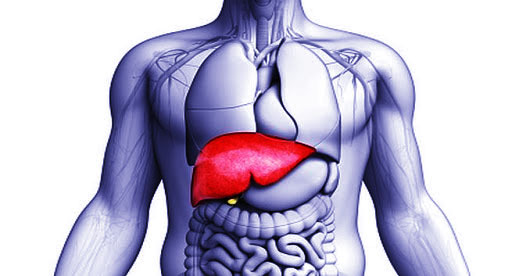 When Is Liver Transplant Needed?